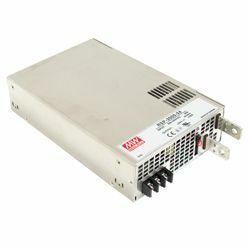 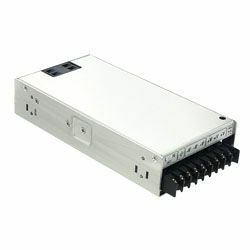 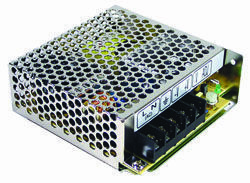 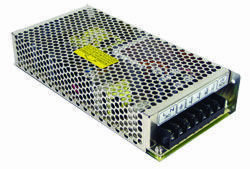 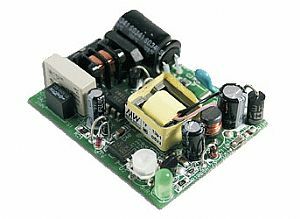 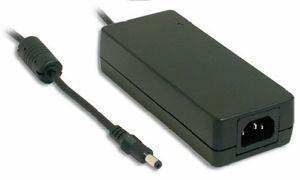 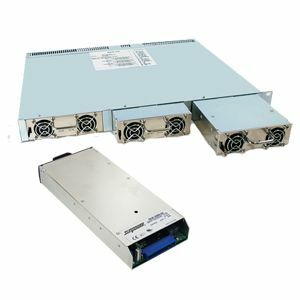 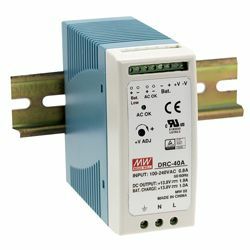 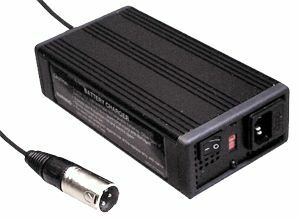 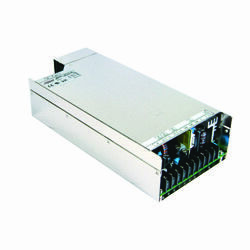 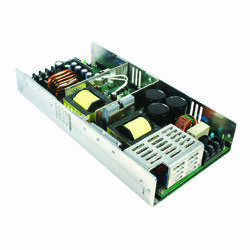 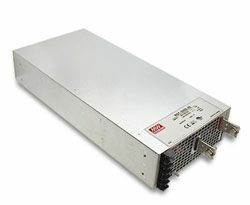 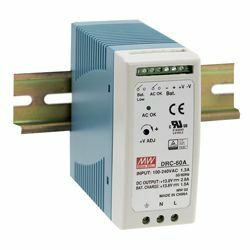 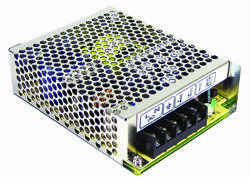 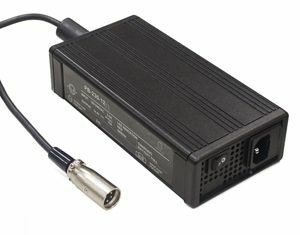 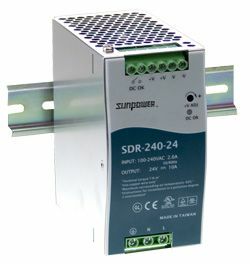 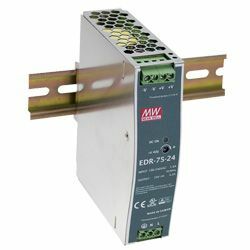 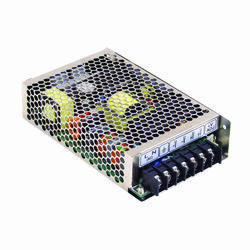 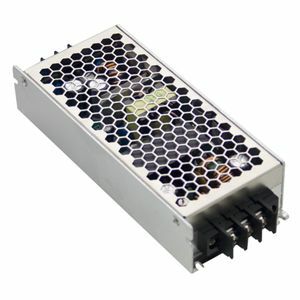 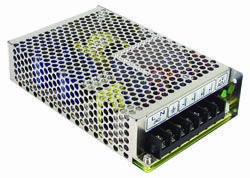 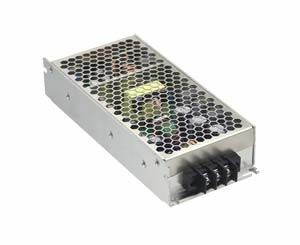 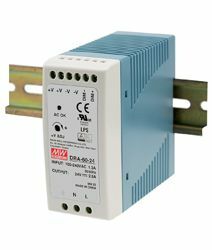 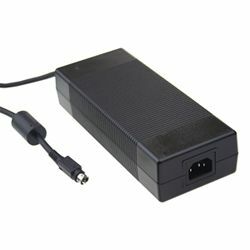 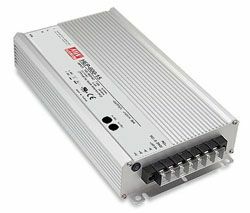 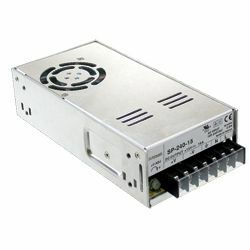 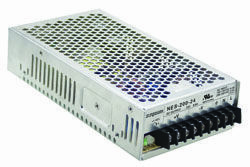 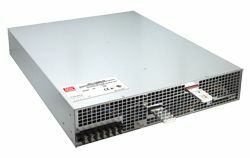 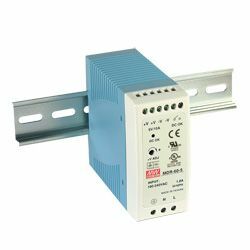 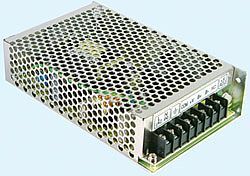 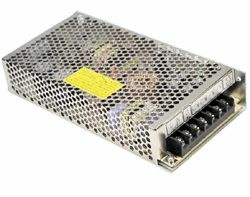 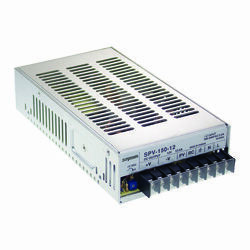 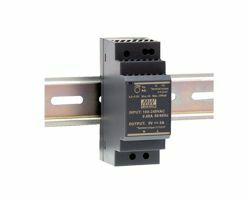 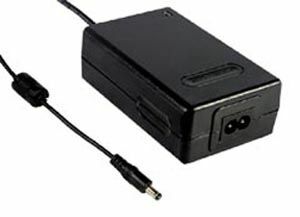 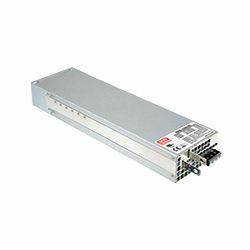 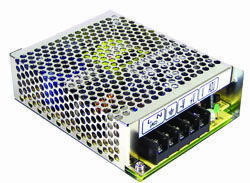 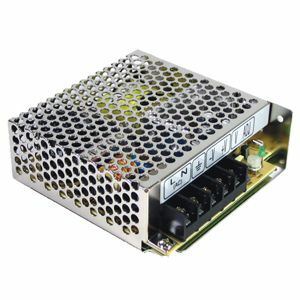 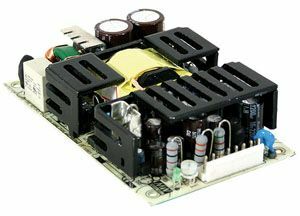 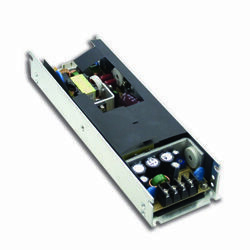 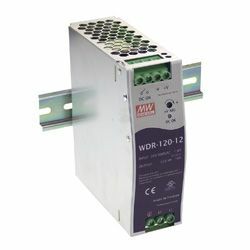 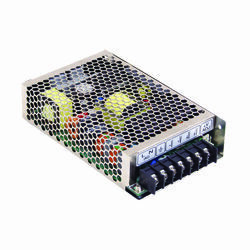 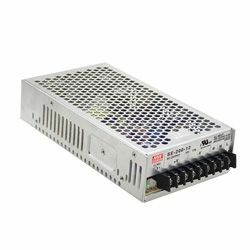 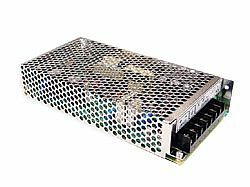 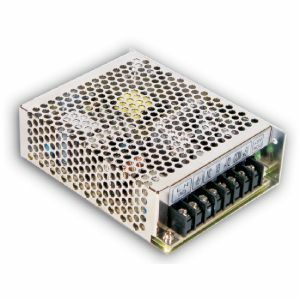 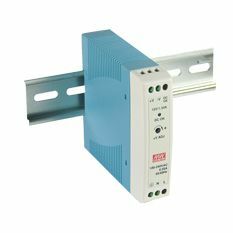 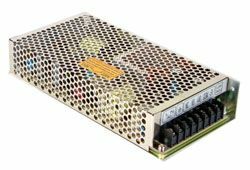 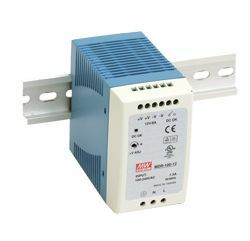 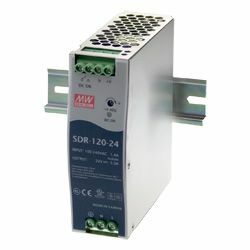 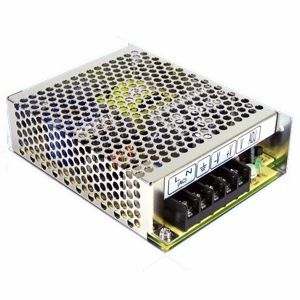 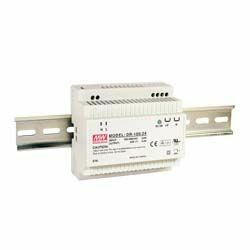 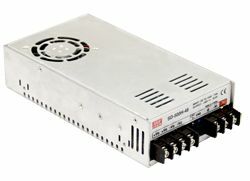 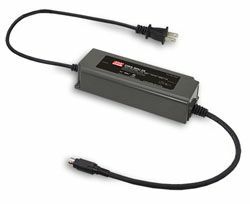 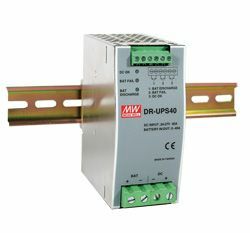 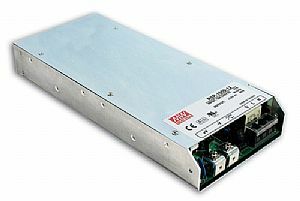 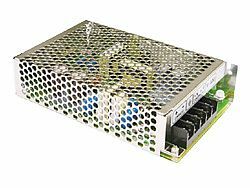 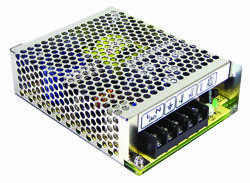 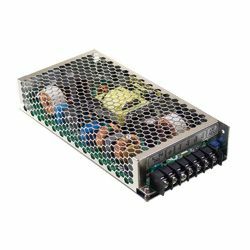 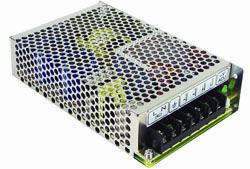 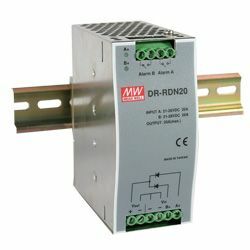 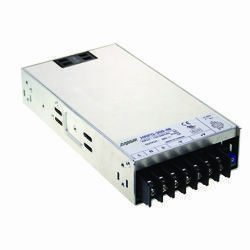 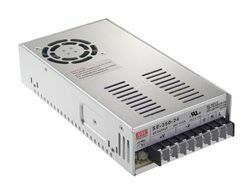 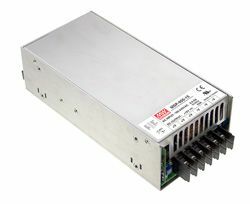 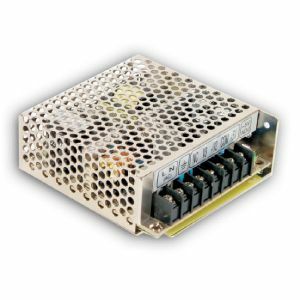 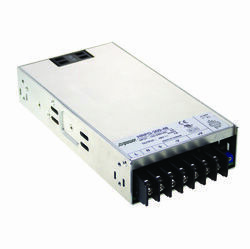 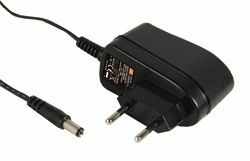 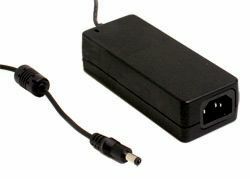 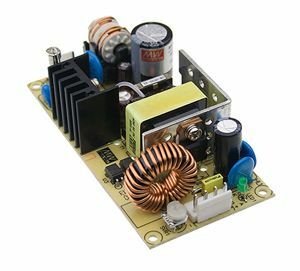 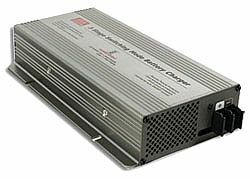 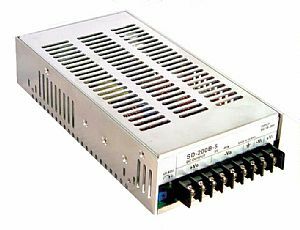 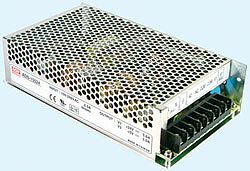 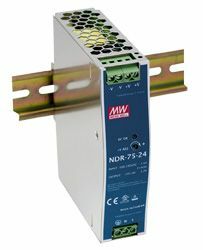 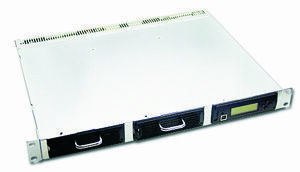 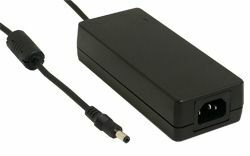 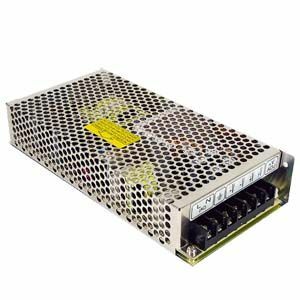 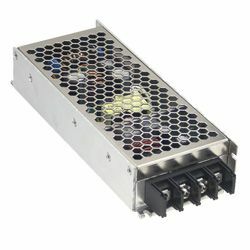 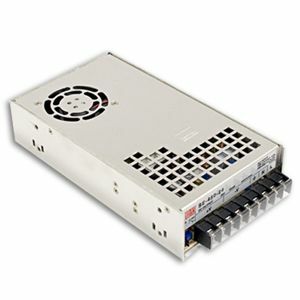 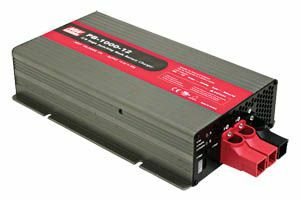 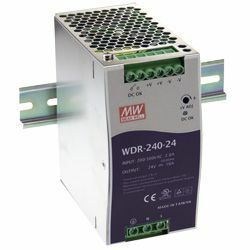 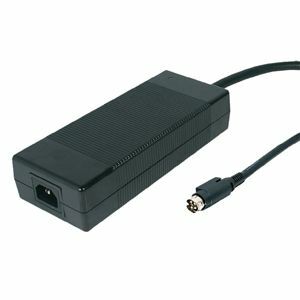 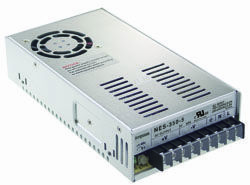 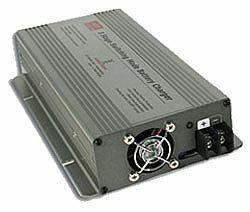 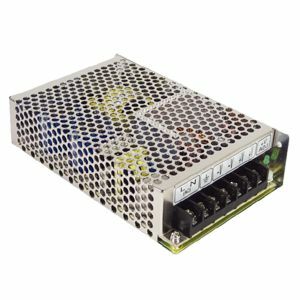 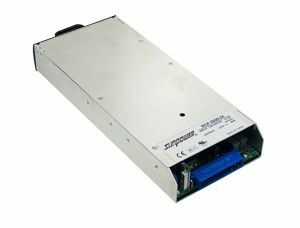 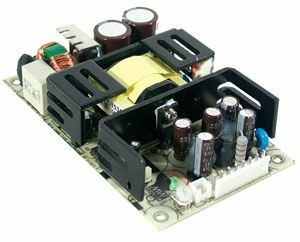 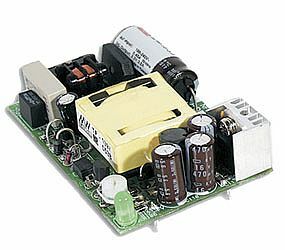 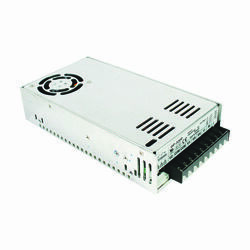 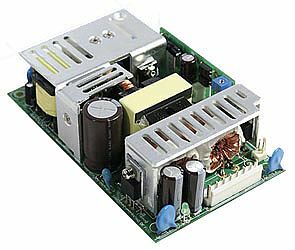 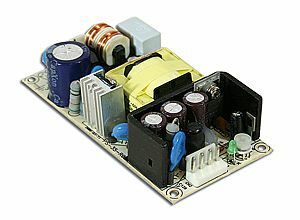 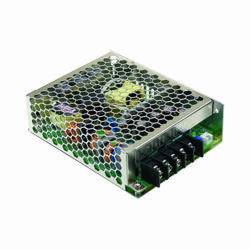 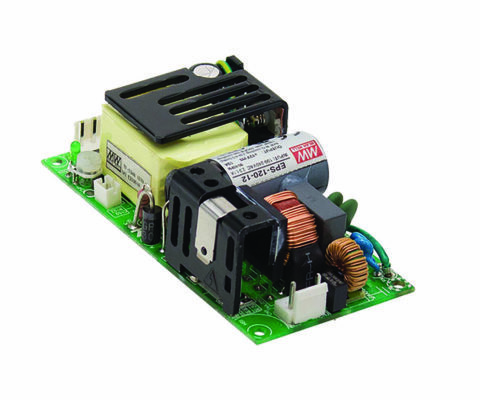 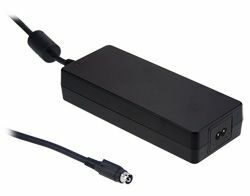 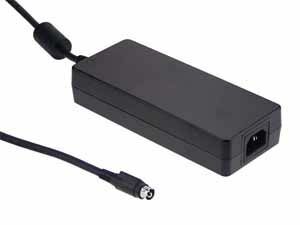 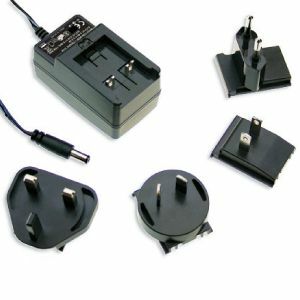 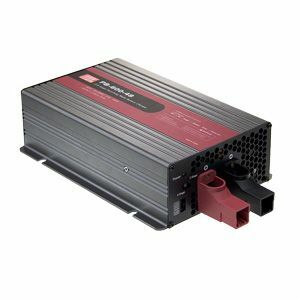 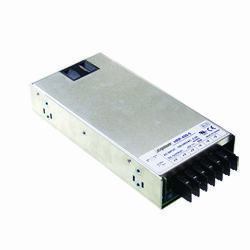 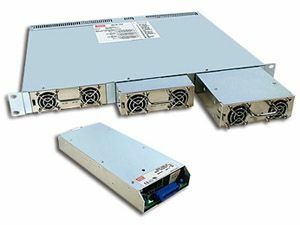 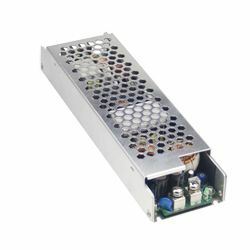 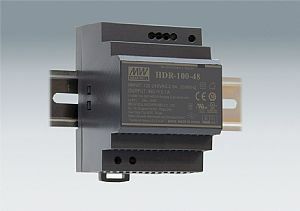 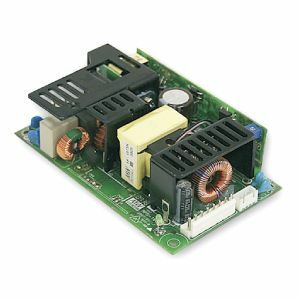 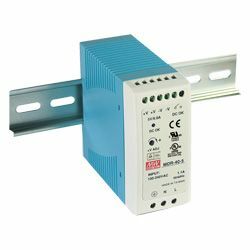 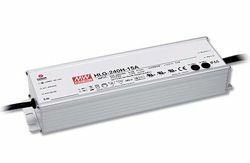 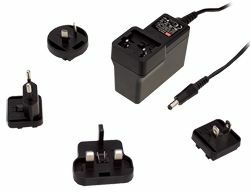 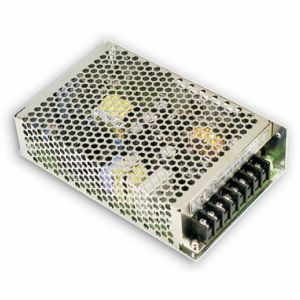 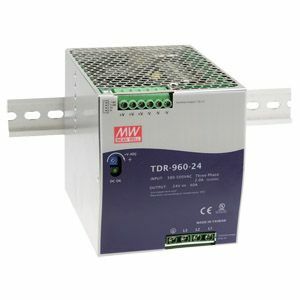 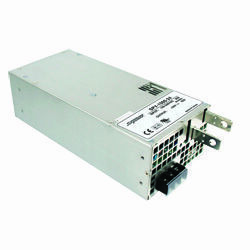 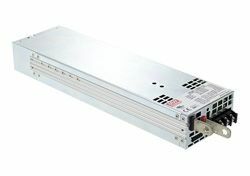 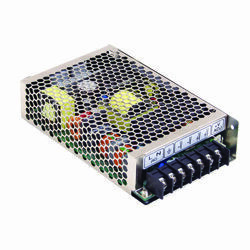 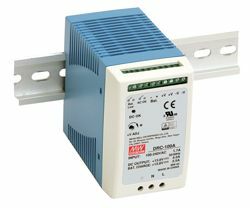 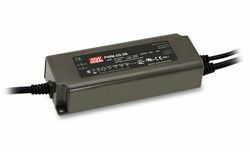 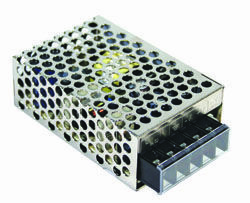 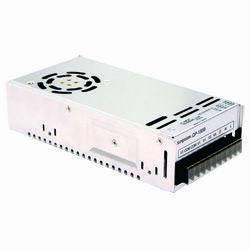 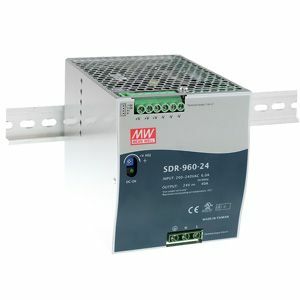 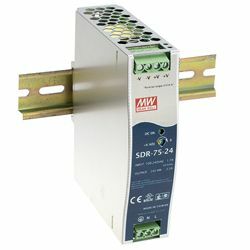 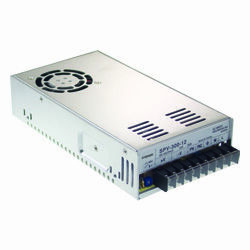 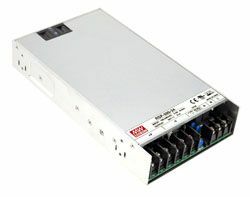 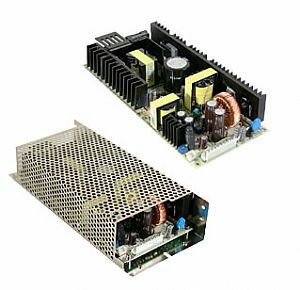 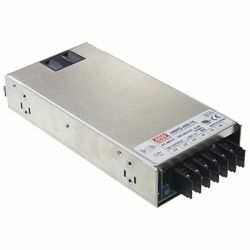 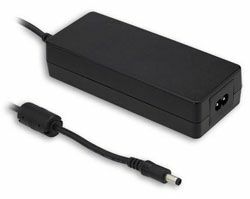 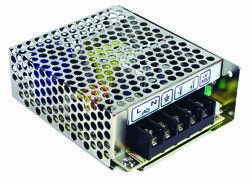 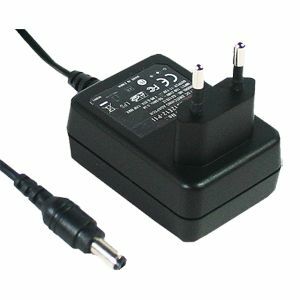 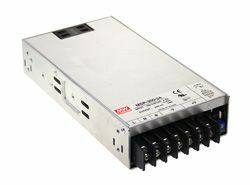 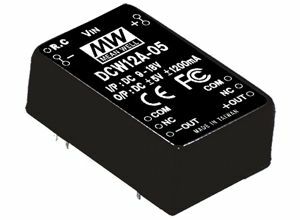 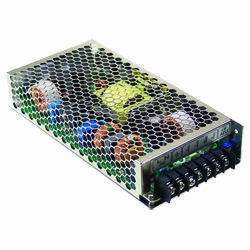 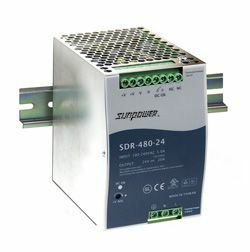 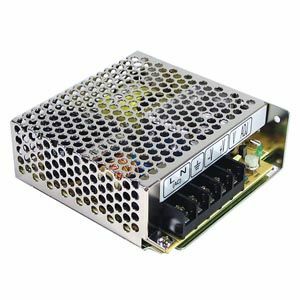 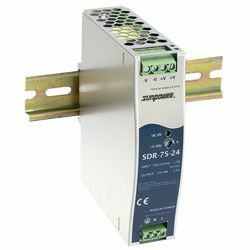 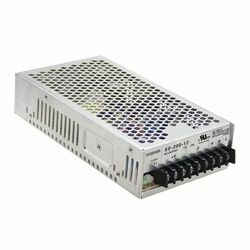 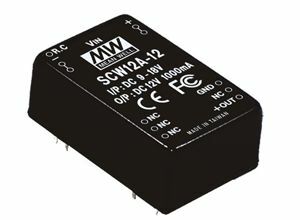 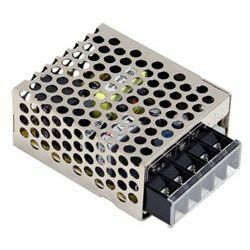 WDR-240 Series are a range of 240W AC/DC slim DIN rail power supplies featuring wide input range for both single and two phase power systems. 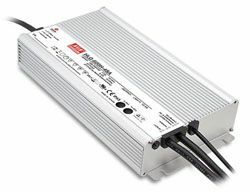 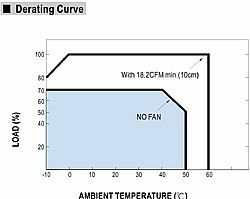 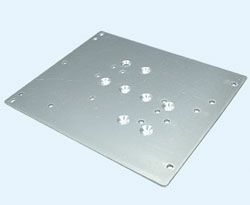 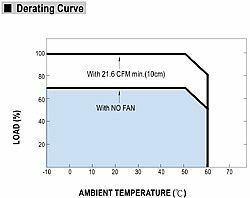 With up to 91% of high efficiency and capability of providing 240W continuously up to 50℃ using only free air convection. 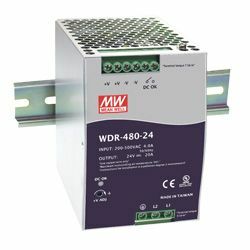 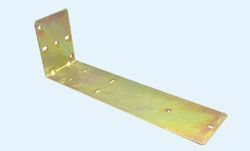 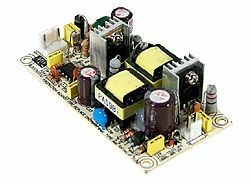 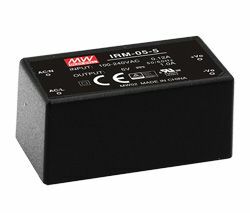 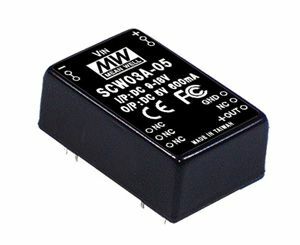 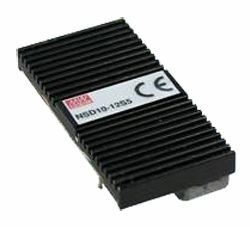 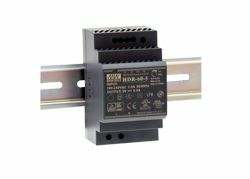 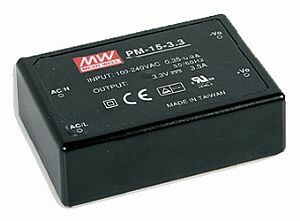 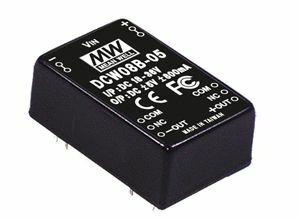 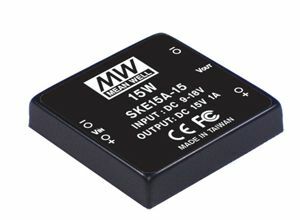 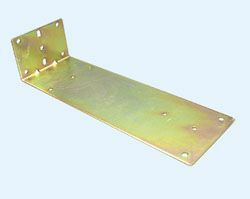 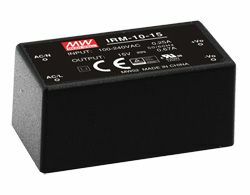 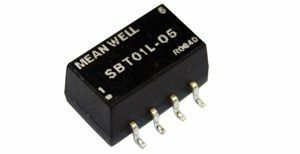 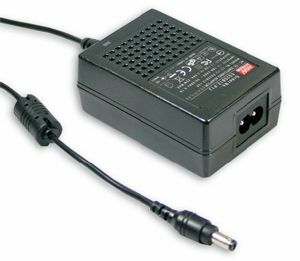 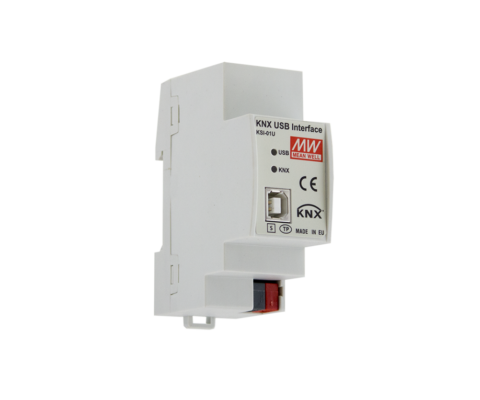 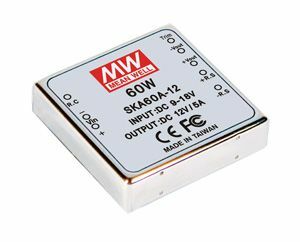 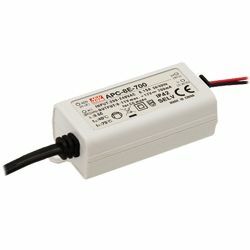 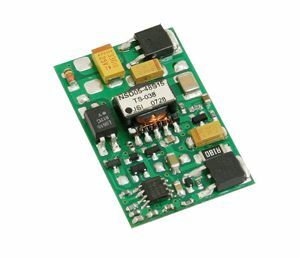 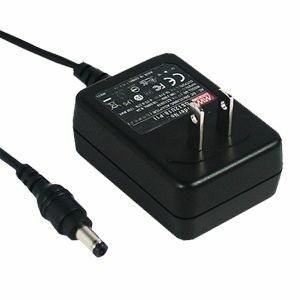 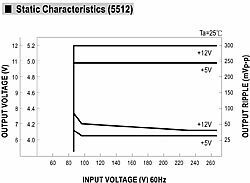 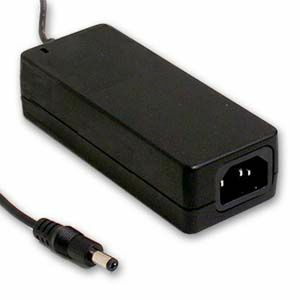 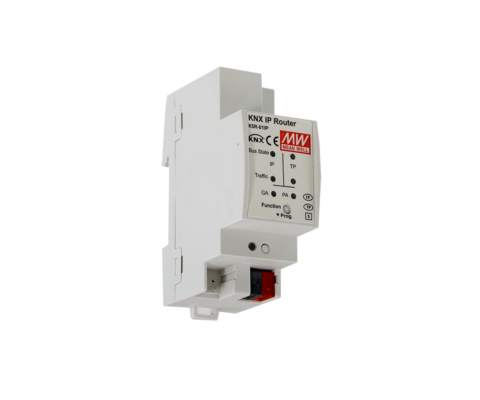 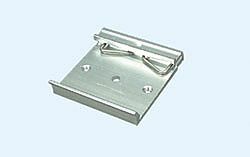 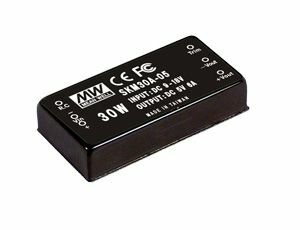 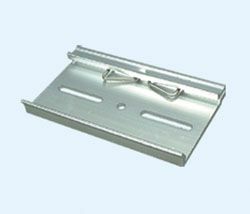 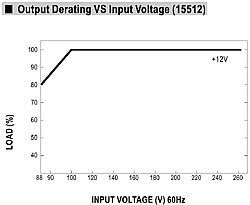 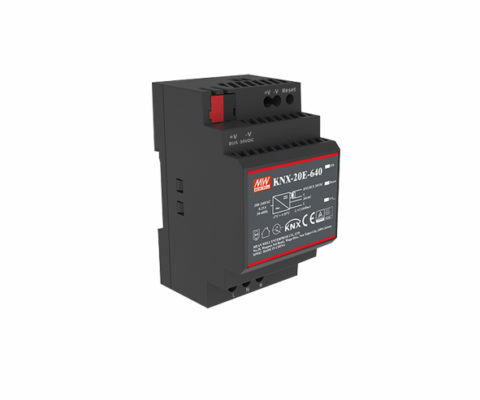 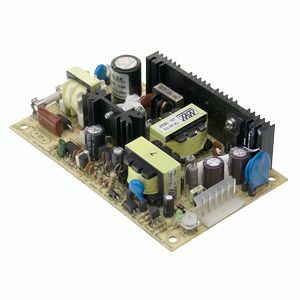 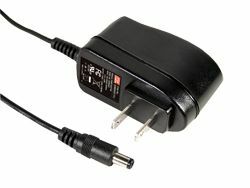 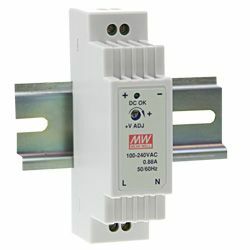 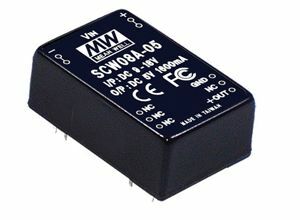 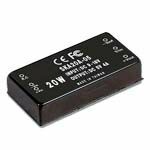 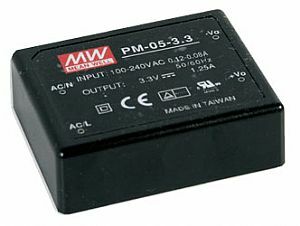 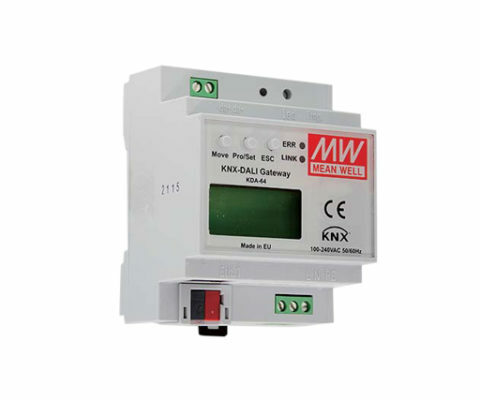 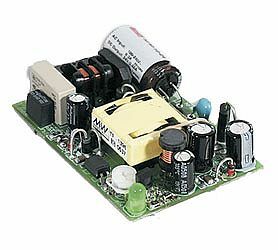 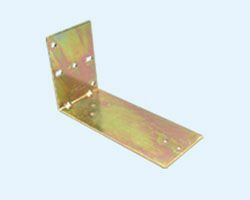 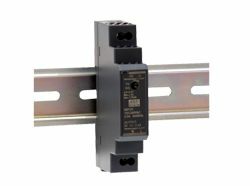 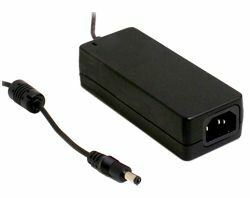 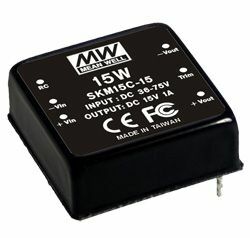 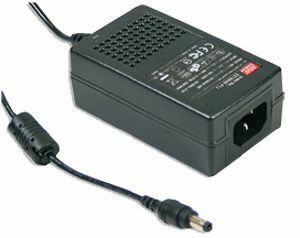 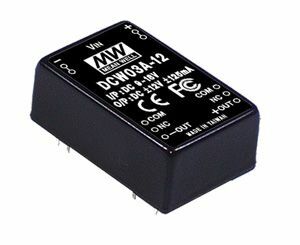 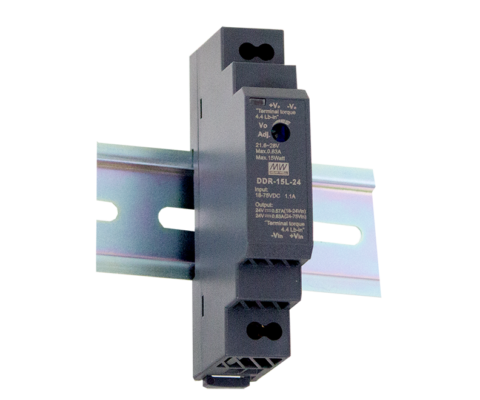 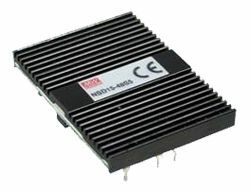 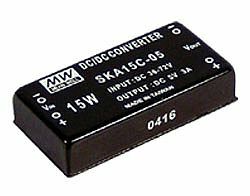 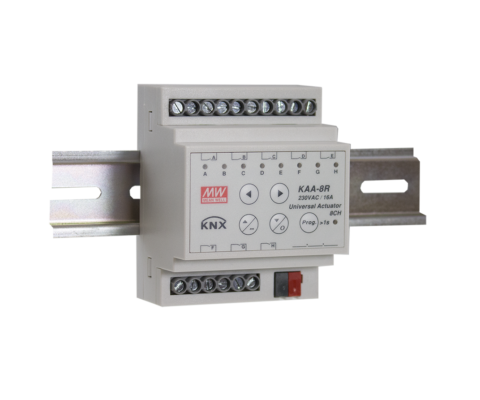 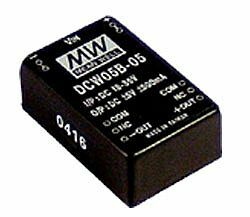 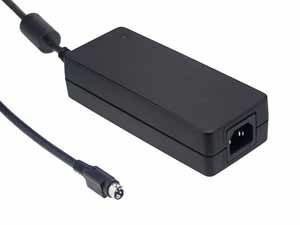 WDR-240 series comply with UL/CB/CE certificates and also meet the EMC requirements of heavy industry immunity level (EN61000-6-2).